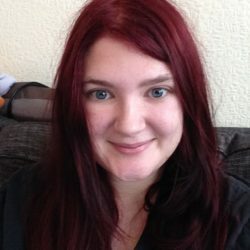 Before 2017 we neglected our website. Yep, we’re web designers who abandoned our site. But it’s easy done, isn’t it? You’ve got better stuff to do than keep faffing about with your website, stuff that brings in actual money – client work, invoicing, admin. We thought the same. 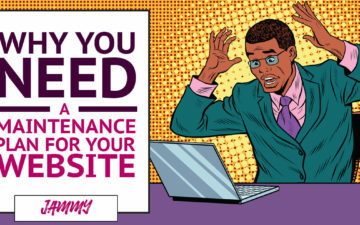 We were so busy with client work that we didn’t touch our website. 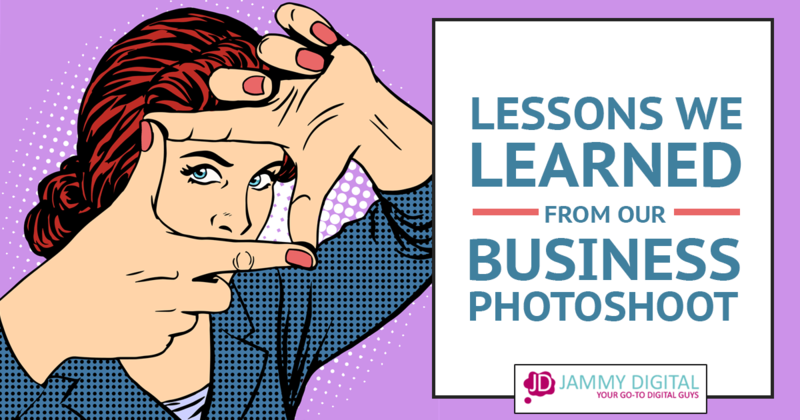 Problem was, client work dried up, and we had nothing in the pipeline to sustain us. We hadn’t put any effort into our website and we found ourselves stuck. 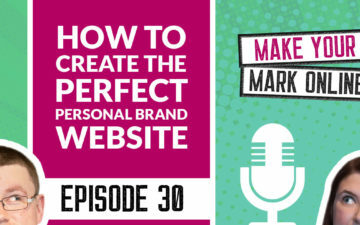 In this podcast episode, we discuss how we managed to increase our website traffic by 10-fold, so we could continue to bring in leads and sales to our business. 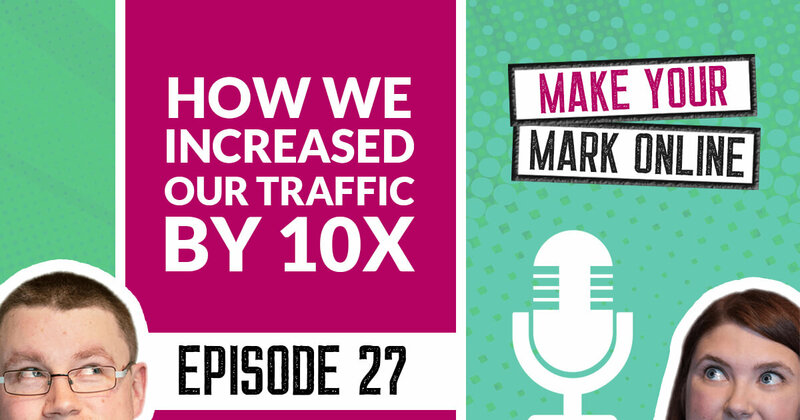 In this episode I tell you how we increased our website visitors by 10x within 12 months.